On 4th of September, the Muscovite Tatyana Volkova became the millionth passenger. During this season the sales on river cruises increased by 20-25%, and the loading of the cruise ships almost reaches 100%. It is planned to transfer approximately 2 million people in the Moscow's basin by the end of this year. 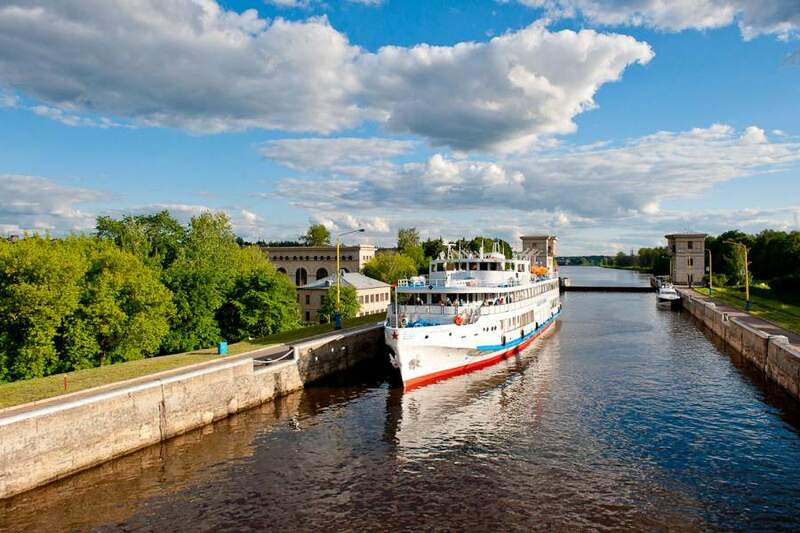 The monitoring service of the Moscow's basin is keeping a count of the passenger flow on the cruise, sightseeing, and regular routes of the cruise ships. The passenger numbers are being reported by the ship owners and ship drivers. Moreover, such information is also submitted from the control points of the river stations and piers. The press service announced that 2016 became the breaking point for the river transportation. At that time, on the daily basis were passing 64 passenger ships through the artificial section of the Moscow Canal, and the total amount of passengers exceeded 1.8 million. The river cruise operators highlight the remarkably high demand for the sightseeing tours. According to the companies of River Alliance, which covers 60% of the river transportations, the sales on tours showed 20-25% growth in comparison to the 2016th. In total, starting from April 2017, all passenger ships accomplished approximately 6.5 thousand voyages.